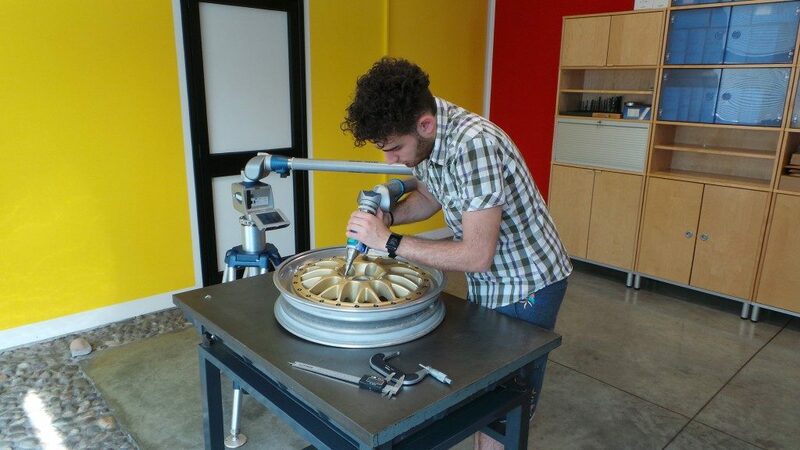 To guarantee the satisfaction of our clients we invested in special machineries to perform high precision tests. 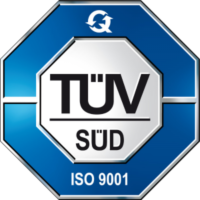 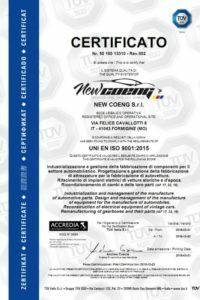 In December 2015 we achieved the ISO 9001:2008 certification from TÜV Italia s.r.l., in order to make every area of the production process and the final customer service more effective and efficient. 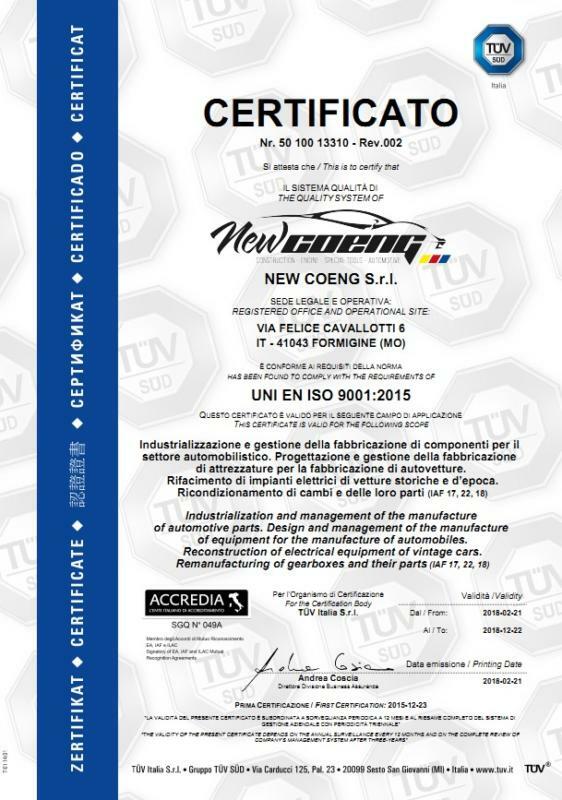 In addition, in 2018 we achieved another goal by received both the certificate with the new ISO 9001: 2015 rule, and expanding its field of application.